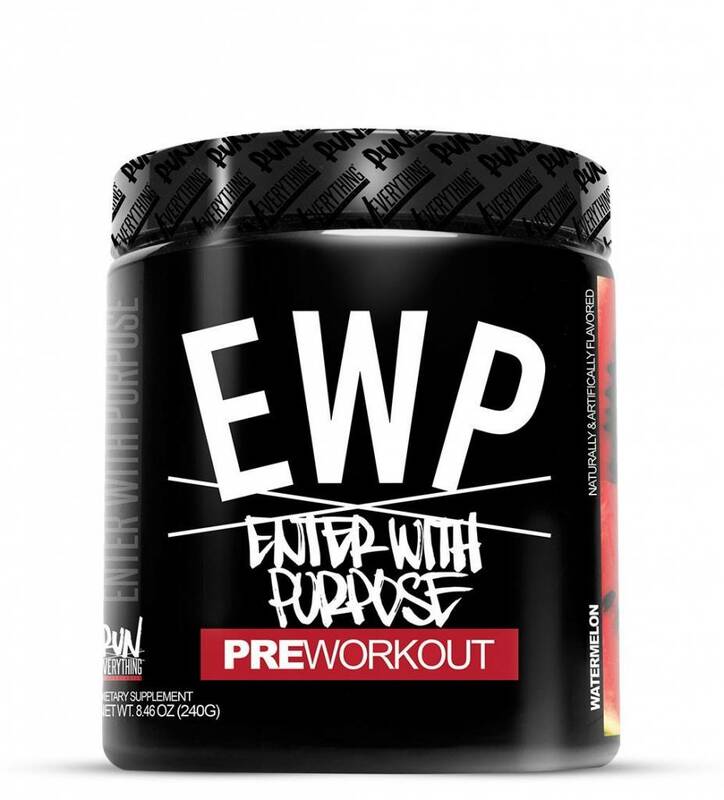 RE: EWP Grape - Athletes Nutrition Inc. Most of us work a 9-5 and have a million moving parts to our lives. Our minds are often cluttered with nonsense holding us back from focusing and executing our goals. We wanted to create a pre-workout that helped all of this. 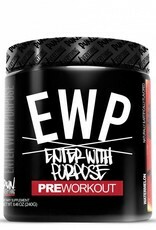 EWP includes ingredients to improve focus, enhance mood, increase energy, and maximize output. We did not want to overdo this product or cram too much into it, ultimately leave you with an under-dosed smorgasbord of ingredients. We’ve dosed EWP with scientifically backed ingredients at their proper and effective dosages to achieve the feeling we hoped to accomplish. This product can stand alone as a pre-workout powerhouse or be combined with our STW NON-STIM PRE (Pump Formula)* for maximal results.